Manchester United legend Paul Scholes has named Chelsea’s N’Golo Kante as the Premier League’s most ‘perfect’ midfielder, snubbing Red Devils star Paul Pogba. 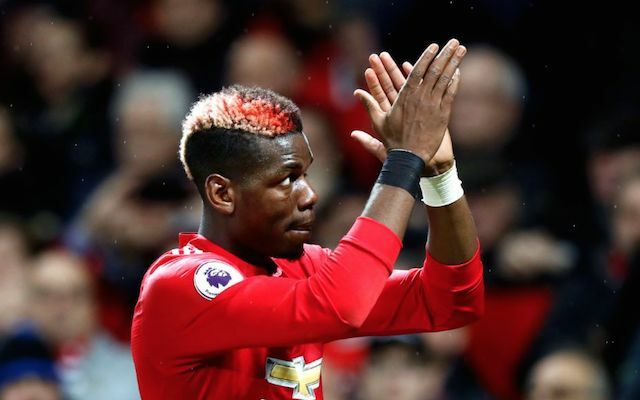 Scholes’ old club spent a then-world-record £89million to sign Pogba from Juventus last season, (fee per BBC Sport), but he hasn’t necessarily lived up to that price tag so far. Chelsea signed Kante for far cheaper in the same summer, and he ended up being a star performer as they won the Premier League title, being named PFA Player of the Year in the process. The France international was also a key member of the Leicester City side that stunned world football by winning the title the previous season, and Scholes has put club loyalties aside to name him as the perfect player in that position in the modern game. ‘The perfect midfielder in the Premier League today is more the style of N’Golo Kante,’ Scholes is quoted in the Metro.